I think the Swedes deserve more recognition than just Ikea and meatballs, don't you think. They should be recognised for their unpretentious and minimalistic designs. Have you ever seen a Scandinavian product that's never aesthetically on point? PROBABLY NOT. Have you ever seen a Scandinavian Blogger/Instagrammer that's never stylish? PROBABLY NOT. You have no idea how thankful I am for having a Swedish friend (@jennifer.chloe), her style is impeccable. I admit, I'm a watch-snob but of course, my bank account has to limit me to other luxurious but less expensive brands. Dammit! However, just because your darn bank account says no, doesn't mean you have to sacrifice style. 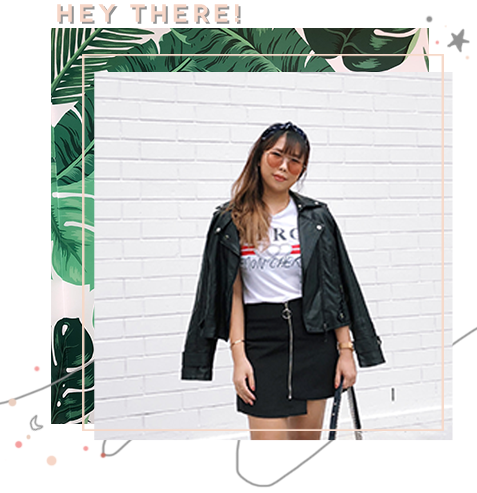 To me, the definition of style is not how you're dressed from top to toe in designer items, but how you can still look on point with a budget. 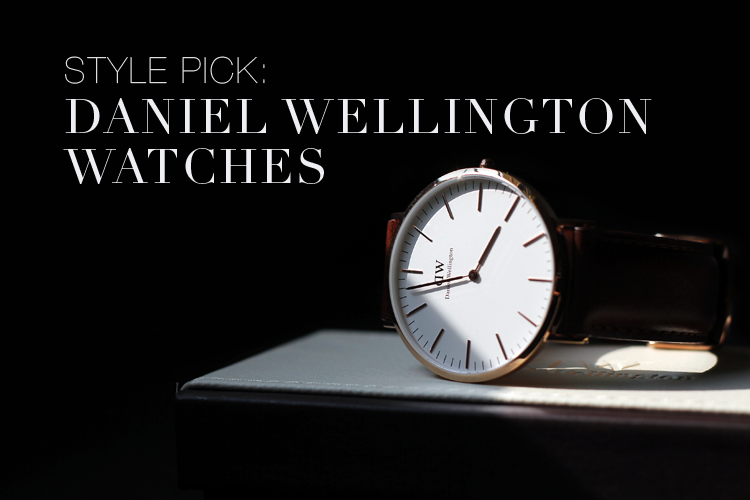 Daniel Wellington is a perfect example! 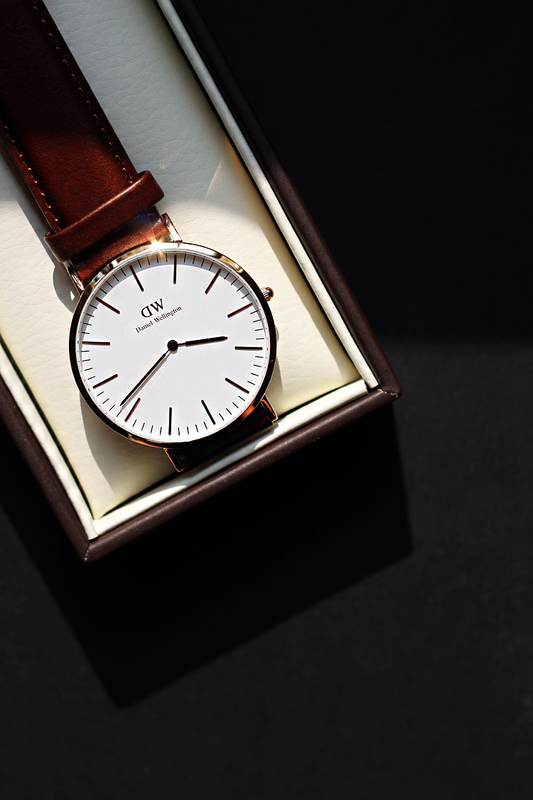 Their watches are effortlessly chic yet reasonably priced. I'm not saying all these because I've been gifted, in fact, writing a blog post isn't part of the agreement (not that there is any). I know that as reasonably priced as it is, it may still be unaffordable for some of you, so I've got an exclusive discount code for my followers/readers. 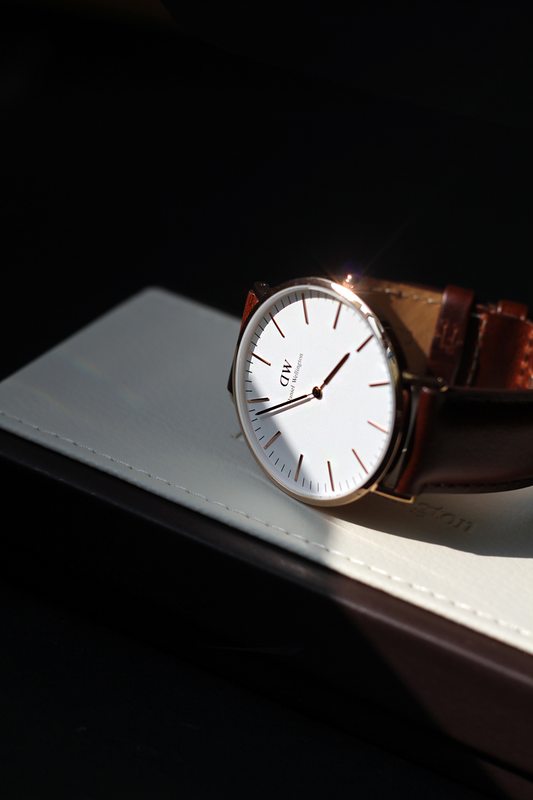 From now till the 31st of August, use the discount code "ardaisy08" to get 15% off all Daniel Wellington products. Oh yes, did I mention that they provide free international shipping! Tip: when your watch(es) arrive, take a deeeeeep breath and inhale that luxurious smell of leather.